← withflaws. 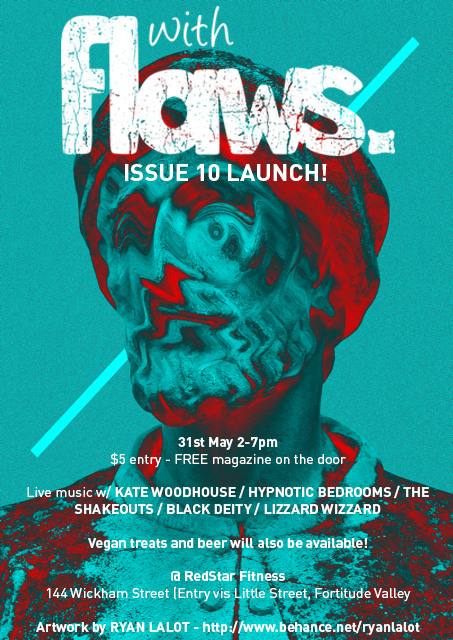 issue 9 launch! This entry was posted in Culture and tagged Brisbane, fortitude valley, music, redstar fitness, the valley, vegan, withflaws, zine. Bookmark the permalink.